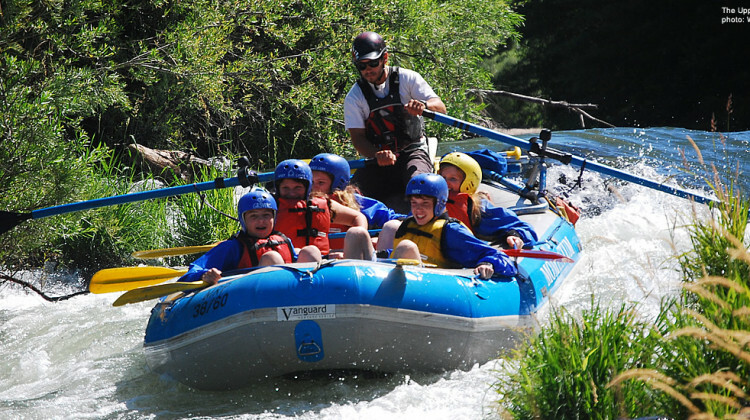 Most of our rafting trips are great for families. 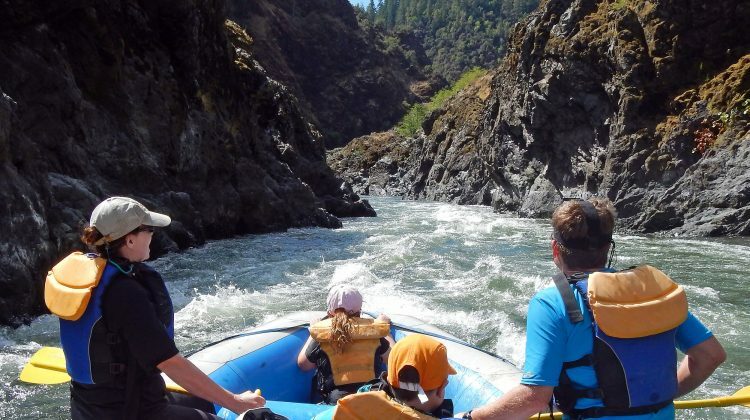 River vacations are a perfect way for a family to spend time together and most trips become lifelong memories for both you and your children. 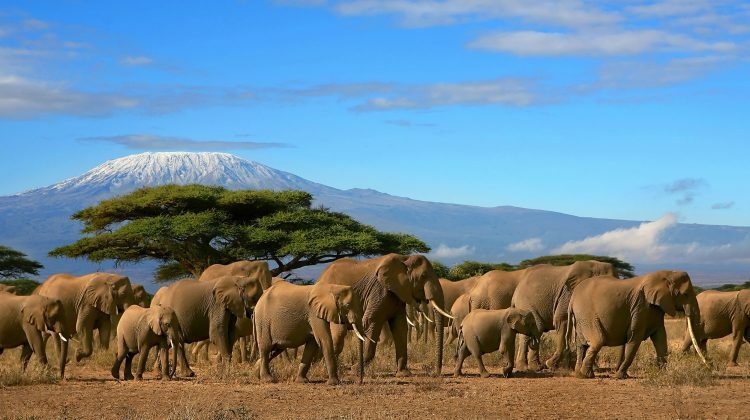 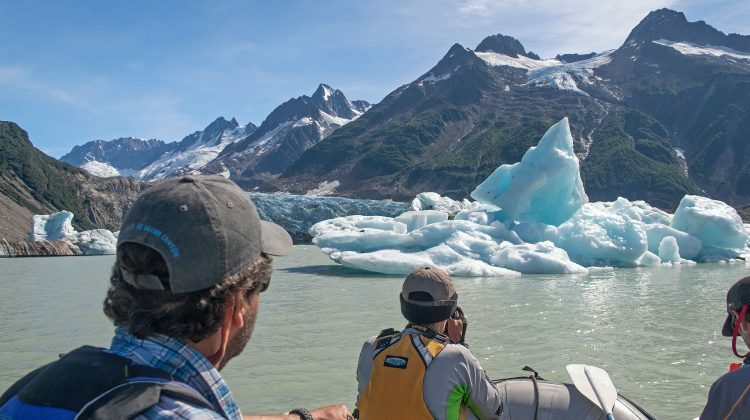 The majority of our trips are off the beaten path and all are a mix of service, relaxation, excitement, and wild beauty – a chance to step out of civilization for a short time and step into a more simple and uncomplicated life. 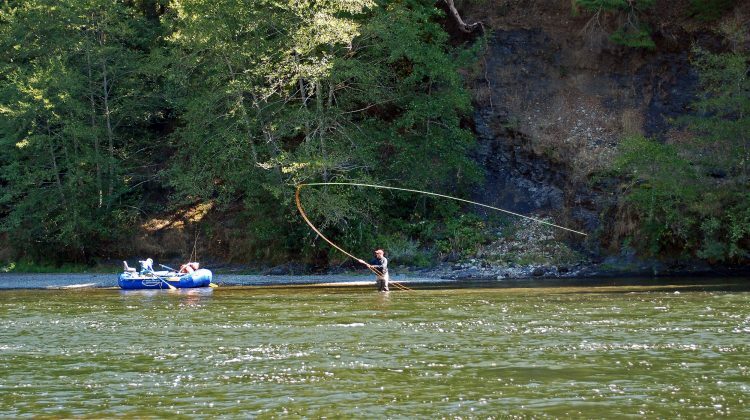 And all of our trips are on someone’s ‘favorite’ list. 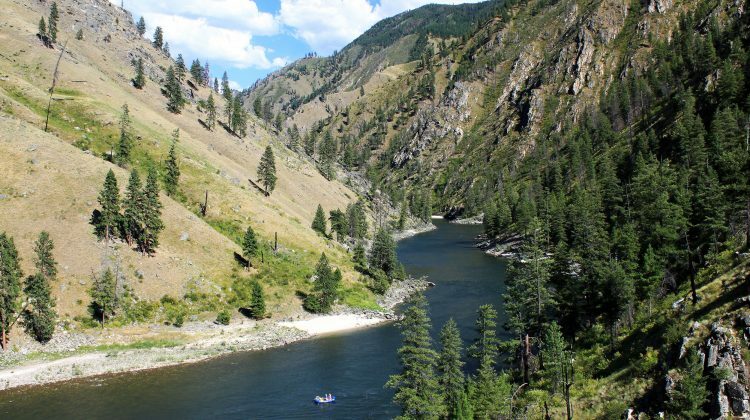 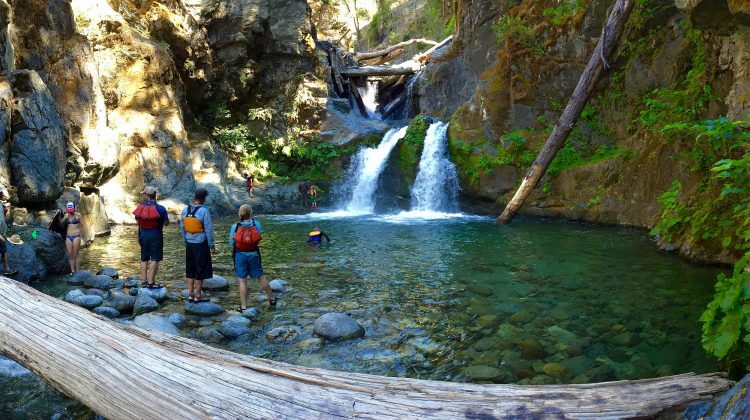 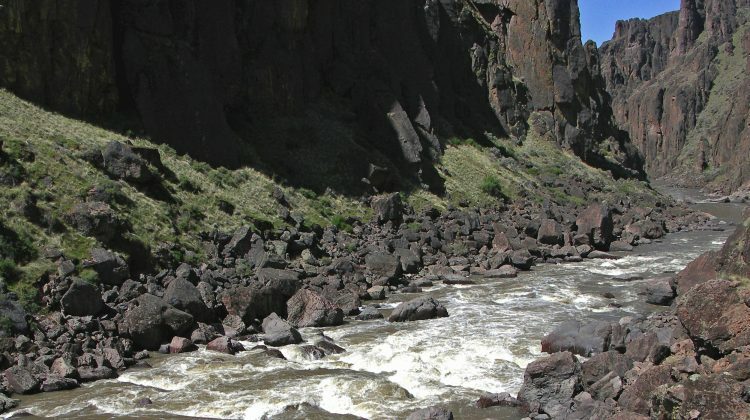 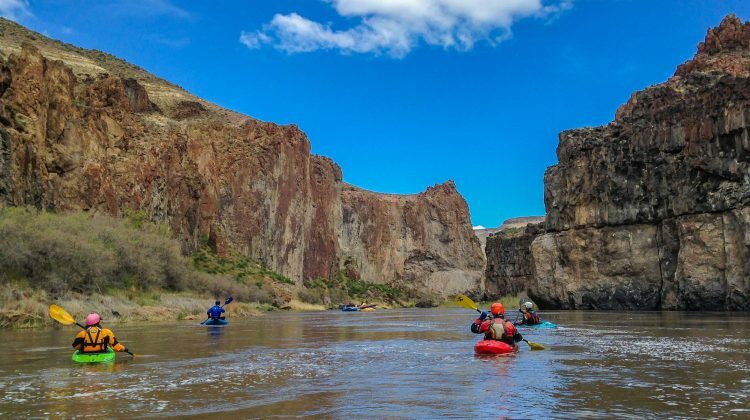 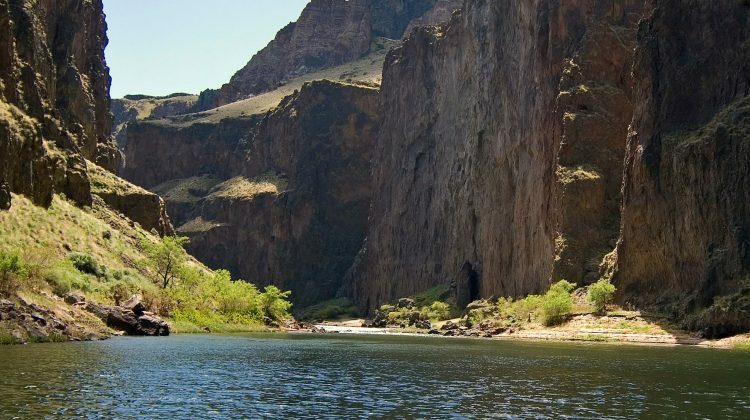 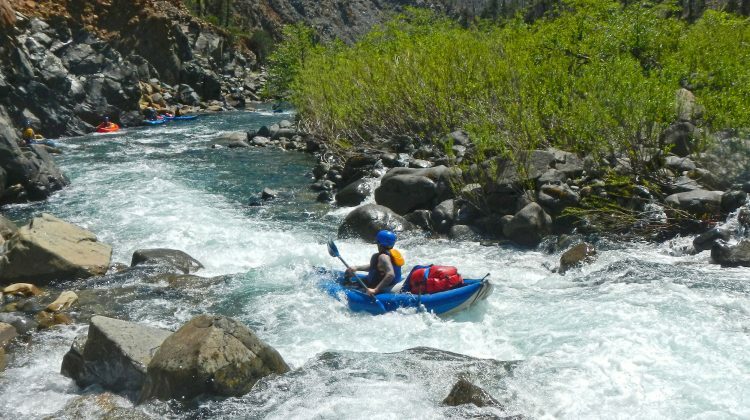 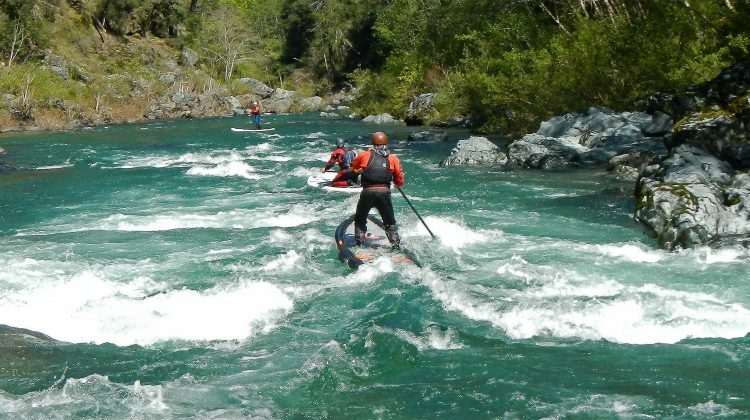 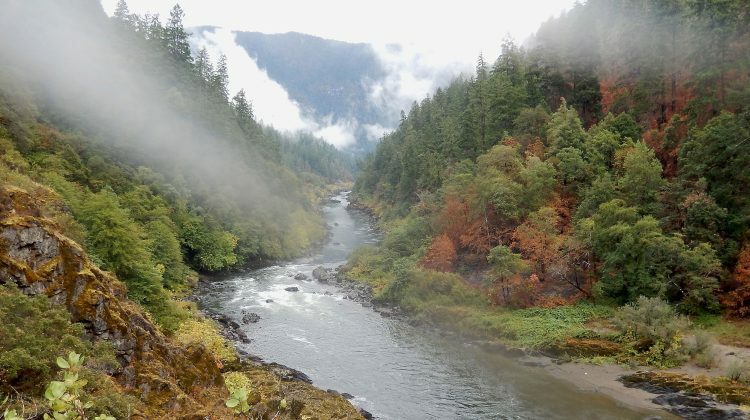 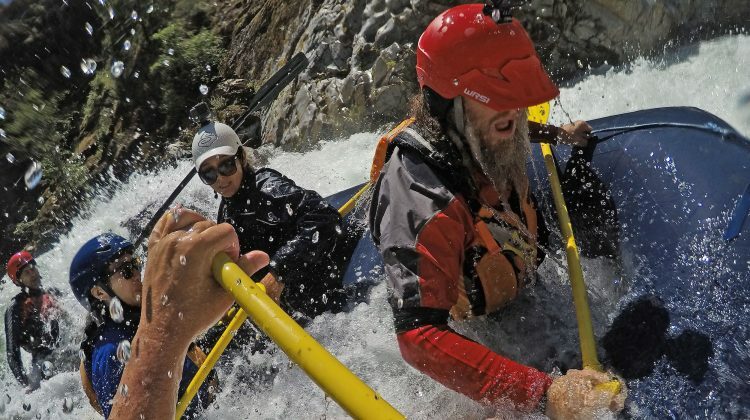 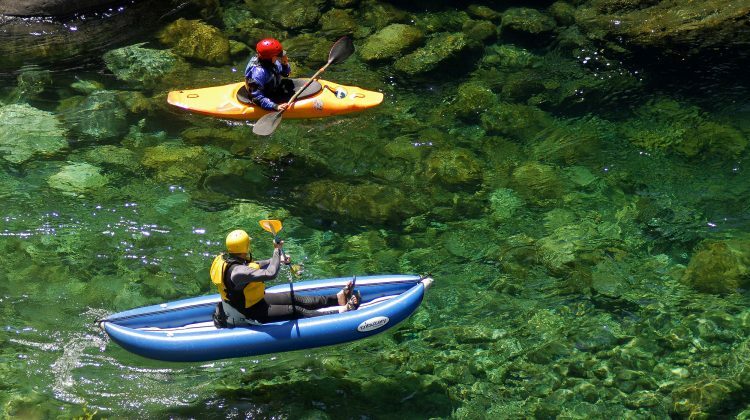 But there are a few trips we offer that are classics with deep history of river running, that appeal to a wide range of interests and skill levels, or that are guest favorites. 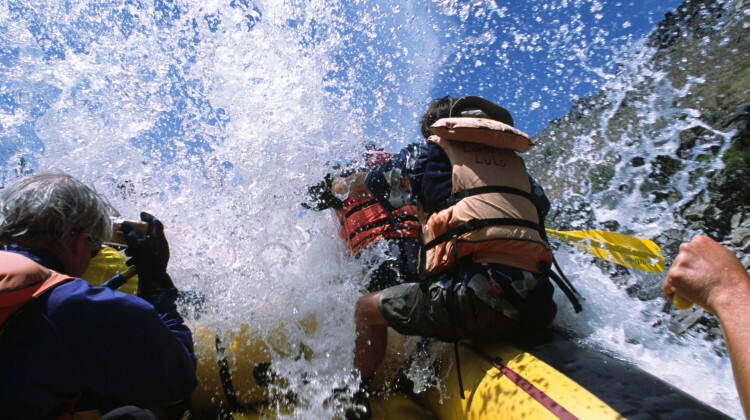 Class V, back of beyond remoteness, expedition style, small craft, multi-sport, challenging logistics – all trips for the adventurous spirit! 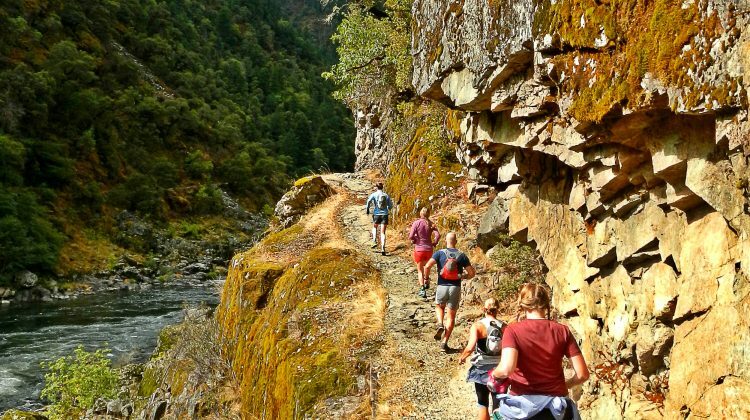 These trips are our roots and we love them. 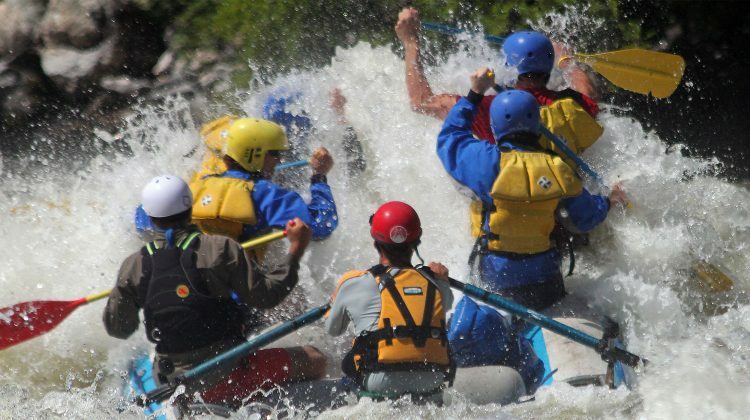 You choose the river... You choose the dates... You choose your companions... And we make it happen! 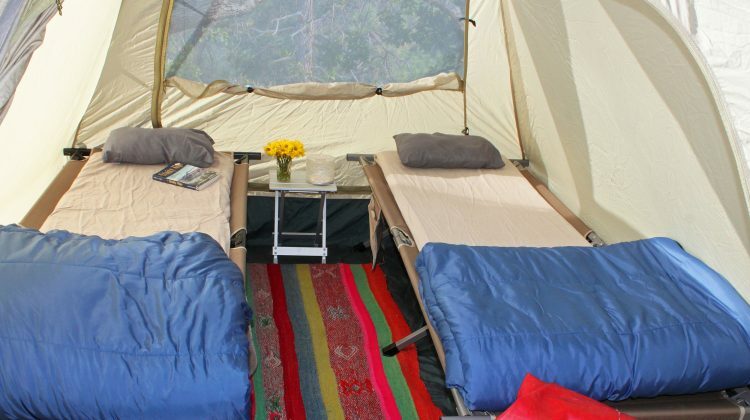 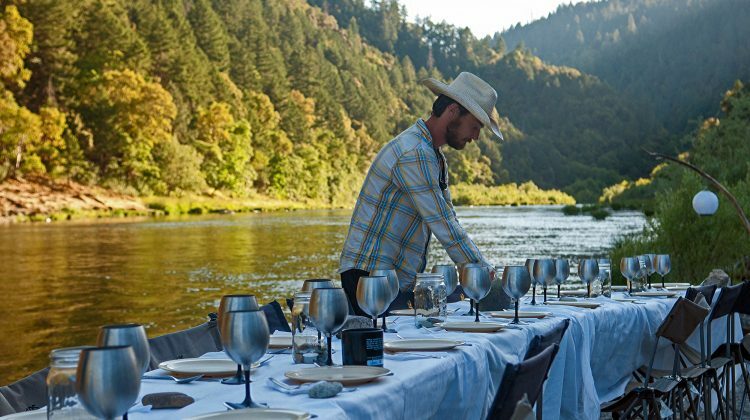 We specialize in putting together custom, charter, luxury camping, and private trips on our regularly run rivers, on rarely rafted rivers, and on combinations of rivers - it is one of our Passion's. 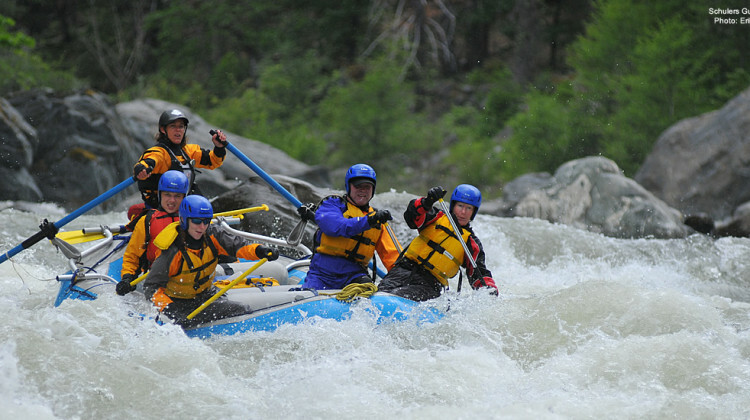 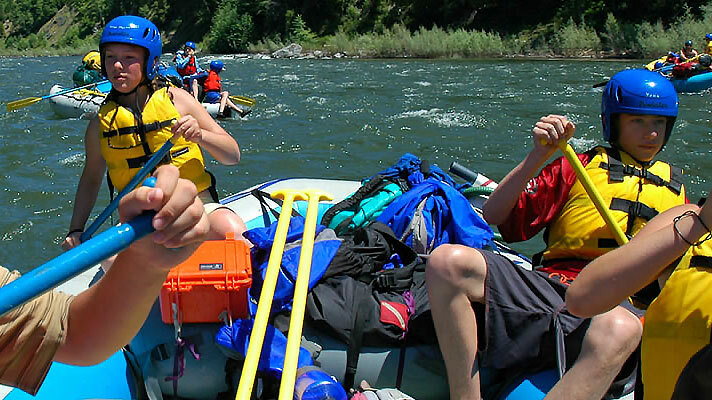 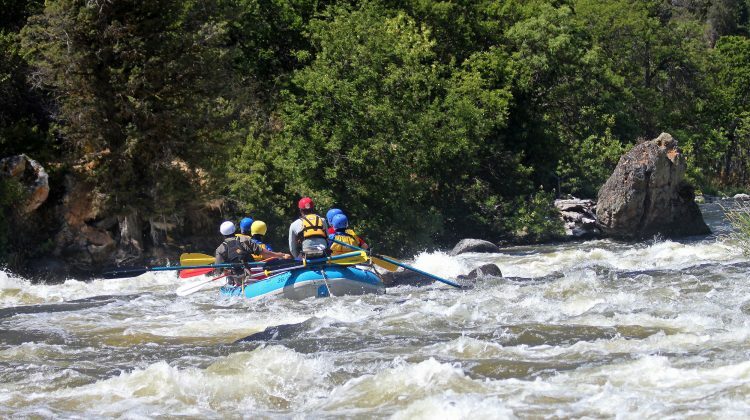 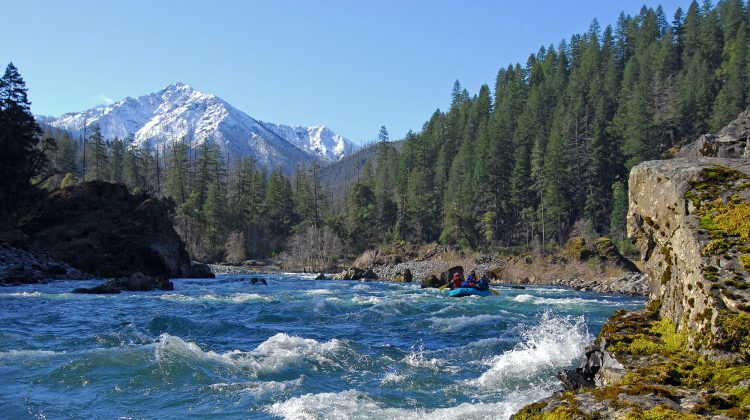 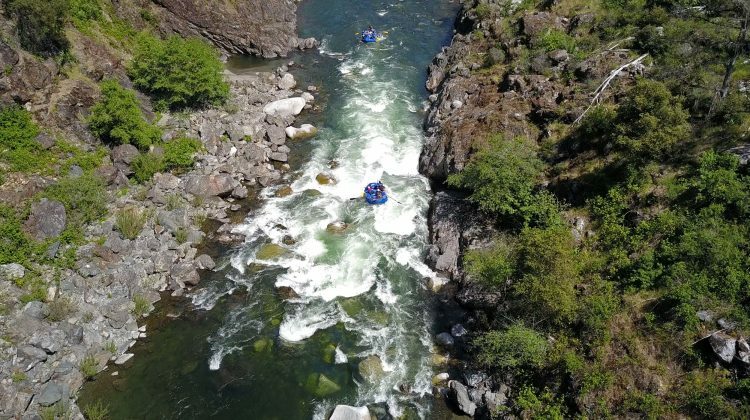 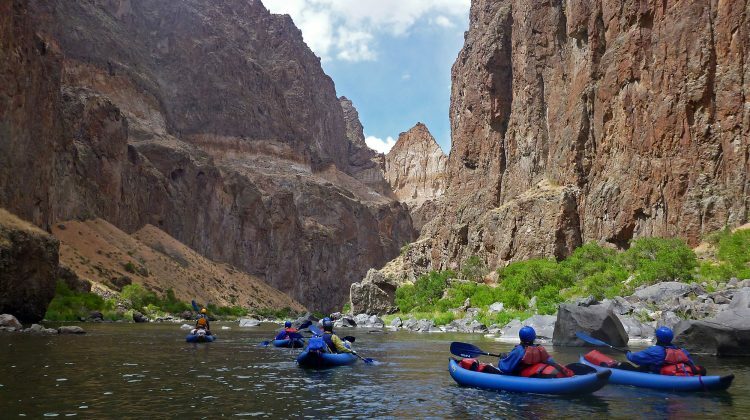 As a company we love showing young people the outdoors and our guides look forward to the energy and excitement that kids and teens bring to a rafting trip.